Mike Pence’s new neighbors are sending him a specific message. Vice President-elect Mike Pence is temporarily residing in DC’s Chevy Chase before moving to the official VP residence at the US Naval Observatory. 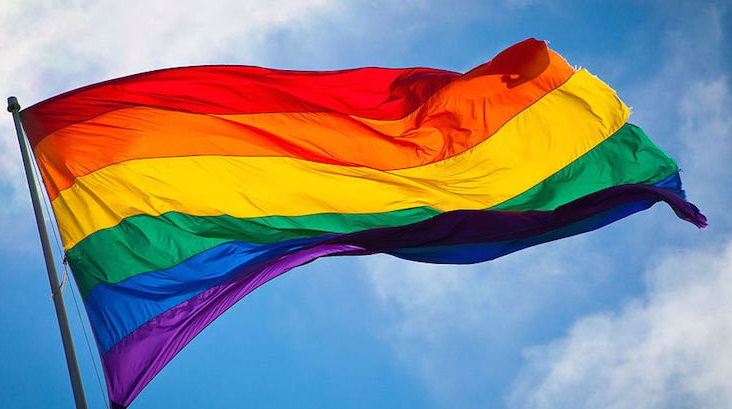 WJLA reported that approximately half a dozen residents who currently live near Pence have been displaying gay pride rainbow flags to send a peaceful yet powerful message letting him know his anti-LBGTQ views are not welcome. “A respectful message showing, in my case, my disagreement with some of his thinking,” Ilse Heintzen told ABC7. The former Indiana governor is known for his anti-LBGTQ stances and has been dogged by allegations that he supports “conversion therapy,” which The New York Times defined as “the practice of trying to change someone’s sexual orientation or gender identity” and which has been discredited by the medical establishment and denounced by gay and transgender groups. This latest form of protest comes on the heels of The Lady Brain Show’s successful campaign to donate to Planned Parenthood in Pence’s name. To date, 72,000 donations have been made in his name and that number continues to grow.